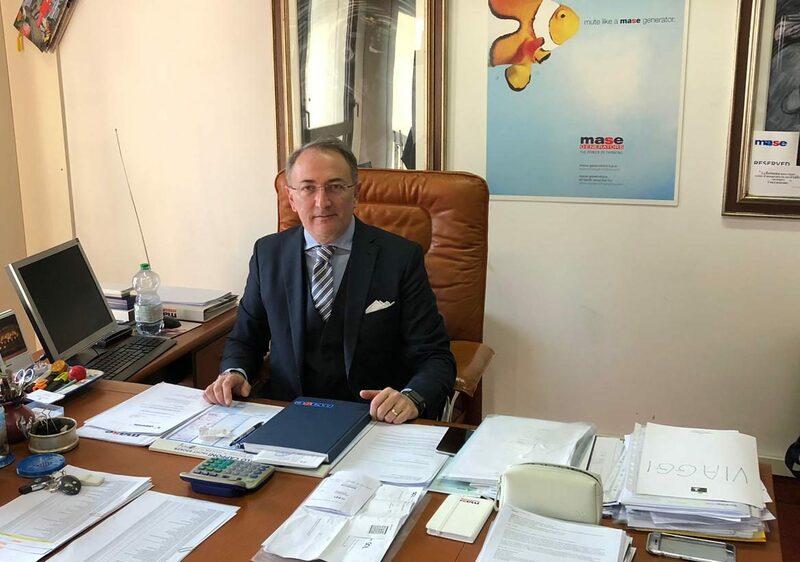 Stefano Campanelli joined the Mase Generators staff as Sales Director. The Cesena-based company, which has been in business for 48 years, is now in a phase of strong expansion. The entry of Campanelli, a manager with consolidated experience in the sector, is of fundamental importance for growth in international markets. Stefano Campanelli has held important management positions in large Italian companies and, more recently, he has been the Commercial Director of Ferretti Yachts. He will take care of the market launch of the new Mase Generators products, from the new VS line at variable speed, to the new hybrid and electric propulsion systems. Through the production of these systems, Mase is investing in research and development of more environmentally friendly systems for both energy production and boat propulsion. 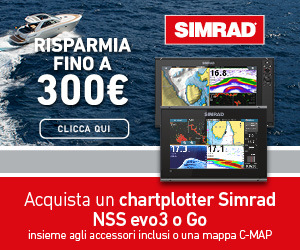 Stefano Campanelli stated: “Mase has a widespread product catalog catering to the most varied fields of application and the great number of recently introduced innovations besides the ones currently underway do represent a very strong motivation for me; I can’t wait to put all of my energies into this very stimulating corporate developing path”. Debut in the USA for the new VS range. 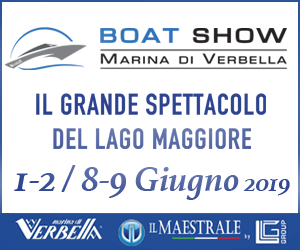 This new phase of expansion of Mase Generators also goes through the Miami Boat Show, to be held from 14 to 18 February 2019. 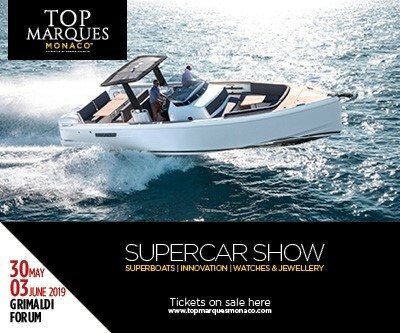 The company will be present at both the Miami Boat Show at the Marine Stadium and the Yacht Show in Biscayne Bay. Mase Generators will present generators for any type of boat thanks to differentiated products and ranges. 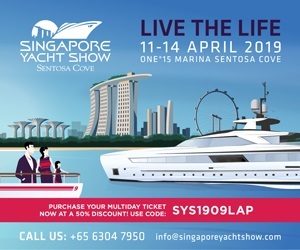 Miami will also be exhibiting the new models of the VS series, variable speed generators that aim to transform the way of designing electrical systems on board thanks to their characteristics of efficiency, lightness, and silence. 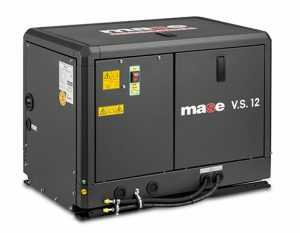 The VS range currently consists of five models from 6 to 15 kW, but Mase also manufactures custom generators of any power.